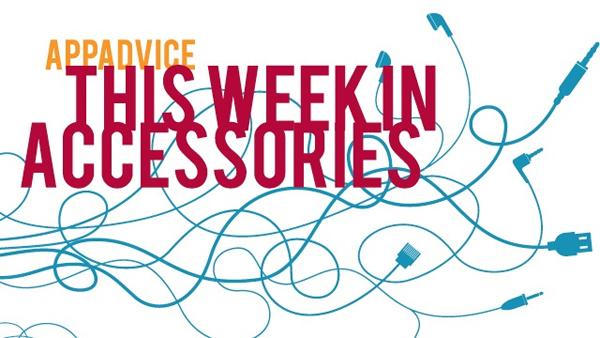 Welcome back to This Week in Accessories. 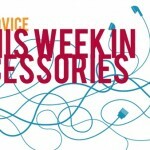 Even though most eyes this week were focused on WWDC and the next-generation of iOS, accessory manufacturers were still hard at work introducing new products. 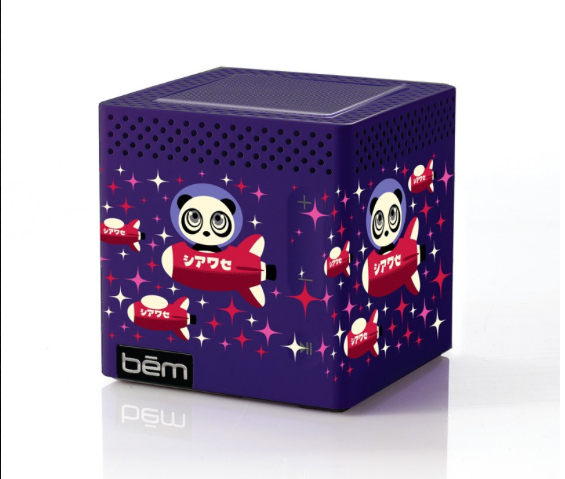 While we mentioned the college edition speaker from bem wireless in our Father’s Day Special Edition last week, the company has teamed up with fashion brand The Public Zoo to introduce three more unique versions. The Public Zoo, designed by pop artist and illustrator Han L. Lee, is inspired by Japanese and Korean character art. And buyers can choose from three different designs showing Hickup the Panda on a fun adventure. Along with the unique styling, the speaker comes with a 3.5mm auxiliary cable, mini-USB cable, and USB AC adapter. The speaker retails for $69.99 and can be purchased directly through bem wireless or at Target.com. 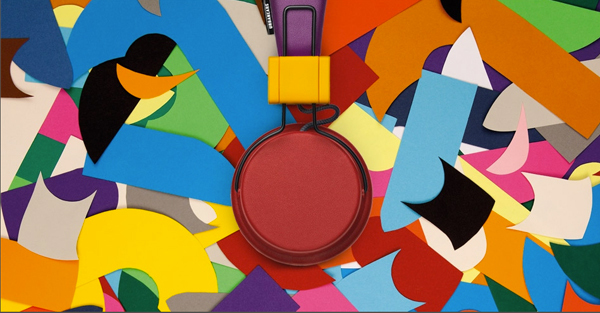 The new Re:Plattan headphones from UrbanEars are definitely a colorful way to listen to music. Made from unused parts of previous headphone collections from the company, the headphones can be folded down for maximum portability. Along with a 47-inch tangle-resistant fabric cord, the in-line microphone and remote allows users to take phone calls while wearing the headphone. A ZoundPlug on the earcap allows a friend to plug in and enjoy music simultaneously. By working with Pax, each Re:Plattan comes with the GPS coordinates of five square meters of the Costa Rican rainforest that is protected with each purchase. Re:Plattan retails for $79.90 and can be purchased directly from UrbanEars. At E3 this week, Scosche announced an interesting new Bluetooth device – a pair of smart dice. The so-called smartROLL dice use low-energy Bluetooth technology and feature a built-in accelerometer and motion sensors. A replaceable, coin-sized battery will last for up to a year thanks to a shake-to-wake battery function. Along with being used in traditional board games, Scosche also said the dice can be used as a full-fledged controller. Even though the dice were introduced this week, they won’t be on sale until a little later this year for a unknown price. Scosche is currently recruiting developers to design compatible games. For more information, you can visit Scosche’s site. Introducing The Smart Cargo, A Magnetic On Board Storage Accessory For iPad The Smart Cargo is the world's first magnetic on-board storage accessory for iPad. It is available now via a Kickstarter campaign. Apple's iOS 7 Doesn't Block Non-Certified Lightning Cables, Just Warns In the first beta of the iOS 7, Apple offers a stern warning for users who plug in non-certified Lightning cables.